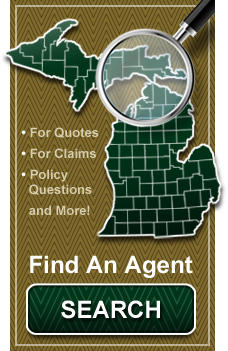 In 1889 Erick Kakela, a farmer from Calumet, Michigan, set out to form a mutual fire insurance company. 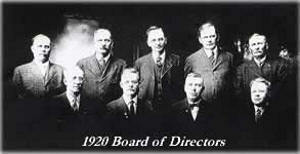 He gathered 40 prominent citizens of Calumet in October of 1889 to sign the Articles of Incorporation and the first policy was written shortly thereafter. 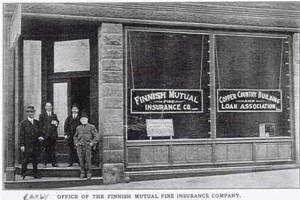 The founders had a strong Finnish heritage and named the company "Suomalaisten Keskinainen Palovakuutus - Yhtio", which translates to Finnish Mutual Fire Insurance Company. 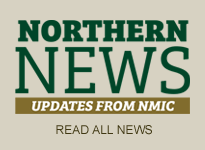 The company operated as Finnish Mutual until 1990 when the name was changed to Northern Mutual Insurance Company. 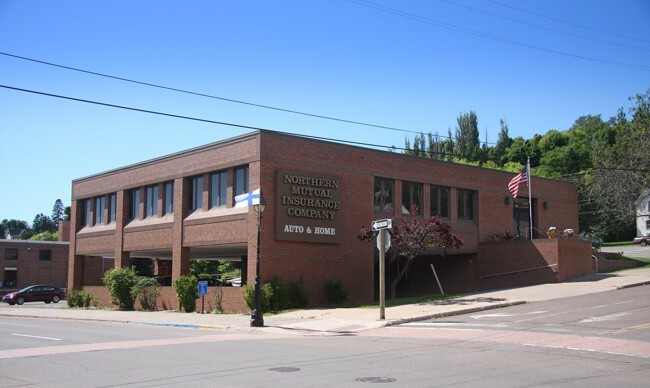 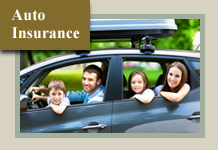 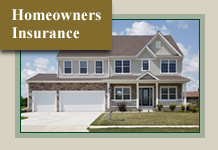 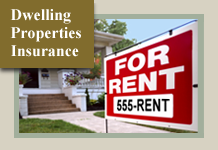 Today Northern Mutual has grown to provide Homeowners, Dwelling Fire and Automobile Insurance through Independent Agents spread across the State of Michigan, and strives to be the insurance company of choice in the communities we serve.